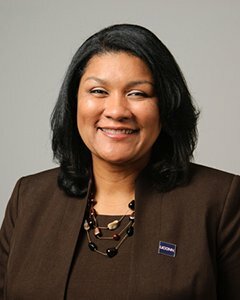 CBER will hold our Breakfast Brown Bag with Dr. Michelle Williams, UConn’s Associate Vice President for Research, on Monday, March 11th. The topic will be “Creating a Culture of Research at UConn”. Join us for this event! Light refreshments will be served. Please download this event to your calendar by clicking here.